A week today will be Blake's first day of Pre-School and so I've spent this week sorting out what we need for him. He doesn't need a uniform and so I have got him some clothing that he can wear for Pre-school only which I will need to label. We have also sorted out things like backpacks for him and so this weeks photo is of him trying one out. He loves wearing it and I feel that it makes him look far too grown up than I am ready for. 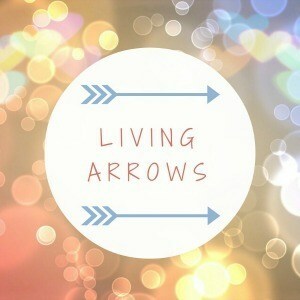 This week we are going to make the most of spending time with him. 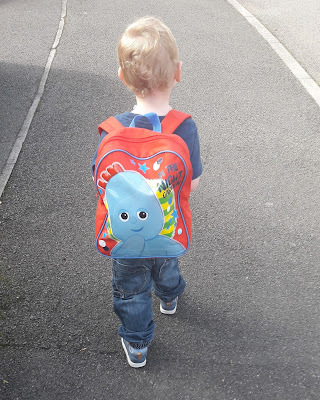 Although he is only going to be in Pre-School 2 hours in the afternoon Monday to Friday it still feels like such a big step for both of us as Blake has hardly left my side since he was born.